If Travis doesn’t wear a tuxedo in this show I’m rioting. One of these two people is a killer. A silent killer, which if you think about it is really the only kind of killer they could be if they’re on an audio based podcast. Because they have to talk all the time, you know? Anyway, it’s Killer, written by Robert Holmes and aired on February 20, 1979. 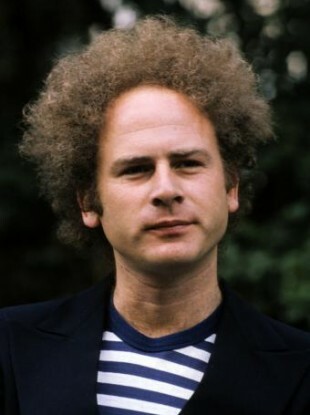 14:07 yeah I guess Gambril does look kind of like Art Garfunkel. 21:04 Check out our newest episode of Triple Play, our movie trilogy podcast. We discuss Ocean’s 11 and stuff. 30:19 Here’s the forum in case you want to join. 35:37 The movie is Space is the Place. Sun Ra was a jazz composer. The Egyptian god was just Ra. 36:55 Yeah, Neil Armstrong was from Ohio.